In addition to installing solar panels that meet the highest industry standards as well as top-of-the line equipment from leading manufacturers we also repair systems. We have seen damage caused by the wildlife in the state of NJ. We have seen raccoon, squirrel as well as damage caused by pigeons. We clean everything up, repair any damaged wires and then squirrel guard the project to prevent this from happening again in the future. We also troubleshoot systems that might be out of warranty with the original installer. One of the biggest threats to your solar panels may be the animals that live in the area surrounding your home. Birds, squirrels and even raccoons can damage your solar system in several ways, leading to unwanted repair costs and headache. One solution to solar’s animal problem is to install “critter guards,” which is a physical barrier between your panels and the wildlife in your area. Why do you need a solar panel critter guard? Most residential solar panels are typically installed on your roof, leaving them exposed not just to weather but also to wildlife. In particular, birds and squirrels are known to cause damage to rooftop solar installations. Squirrels will sometimes nest under rooftop panels, and can chew through exposed or hanging wires. They can cut power lines from solar panels if they chew the right wire, leading to expensive repairs and power loss. Birds (such as pigeons) will also often nest under and around panels, causing a buildup of dirt and feces that can lower panel efficiency significantly. ""Image Critter" To combat damage from animals, solar providers commonly offer “critter guards,” which are strips of metal screening resembling high-quality chicken wire that can be attached along the sides of rooftop panels. Because solar panels are installed with a gap between them and the roof for ventilation purposes, critter guards can be installed to block squirrels and birds from getting under and between your panels and causing costly damage. They also block leaves, twigs, and debris from collecting under your panels and near the wiring. When you own your own system as opposed to a lease YOU are responsible for the repairs. We recommend installing critter guard for anyone that owns their own system and doesn’t have a lease company to pay for the damages that these critters might cause. We offer this service for any homeowners that might currently own their own systems. We also repair any damage that they might cause. 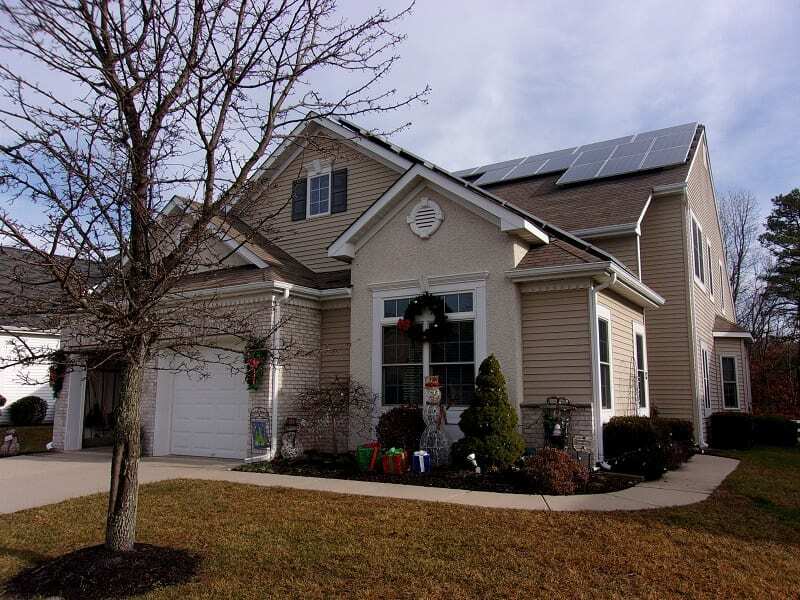 We repair systems for many of the other solar companies that have left the NJ market.